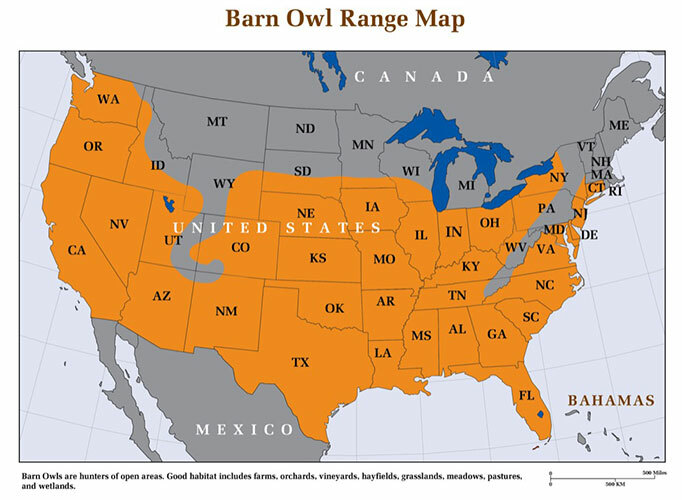 As shown by the range map, barn owls are more common in the southern half of the state, and most common near the southern coast. 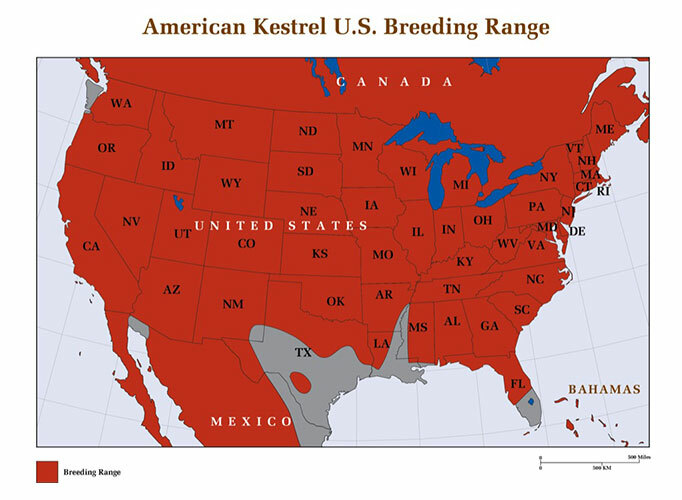 The barn owl’s best populations occur at Kennedy Airport, Staten Island, and the north shore of Long Island around Oyster Bay. Other known breeding has occurred in the Finger Lakes region, Hudson Valley, Genesee Valley, Wayne and Monroe counties along Lake Ontario, and the lowlands of Lake Erie. 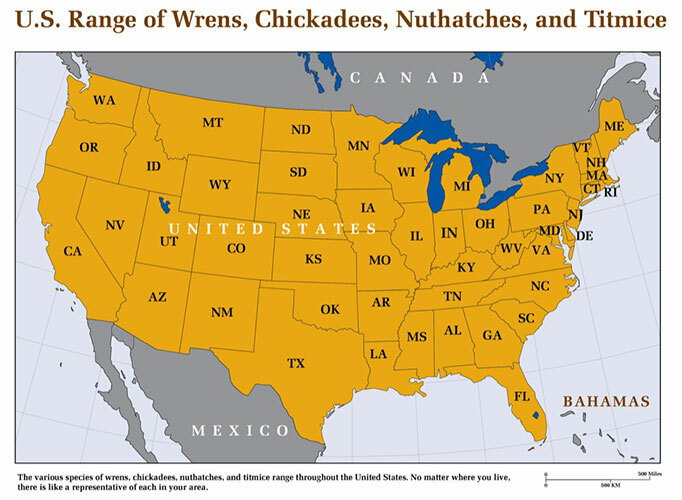 Good populations clustered in the very south, scattered elsewhere. Map based on Natural Heritage analysis of habitat and known locations. 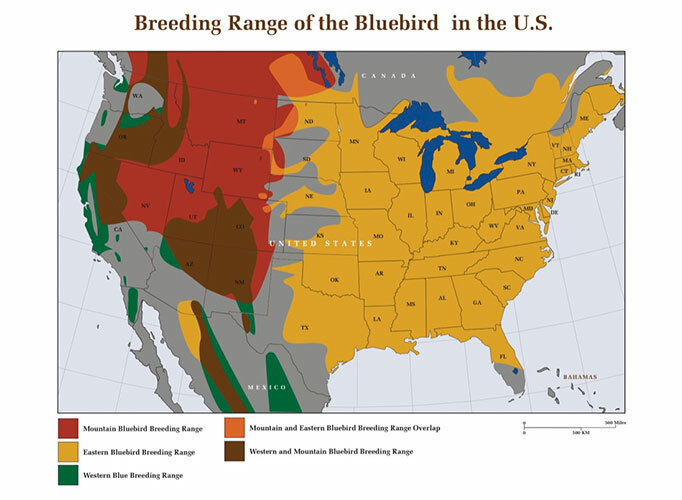 A comparison of the latest two New York Breeding Bird Atlases show the number of blocks in which probable or confirmed breeding was recorded declined from 64 in 1988 to 28 in 2005 (out of a total of 126 Breeding Bird Atlas blocks). One thing to keep in mind however is the high number of heavy snowfalls that occurred between the first and second set of surveys which may have affected the outcome in 2005. However, farmland is decreasing statewide, partly from reforestation and partly from development, and the type of farming has moved from hay and cattle to row crops such as soy (which is not good barn owl habitat). The installation of nest boxes in New York farmland has met with good success and more nest box programs appear to be a good conservation approach. A trip through southern and south-central NY in 2016 revealed a decrease in apple orchards, hay, and small farms. Over hundreds of miles of driving, not a single barn owl was seen dead on the roads, which would indicate that barn owls are very scarce in those regions. Nonetheless, plenty of good habitat remains, and so indeed do large trees and old barns. 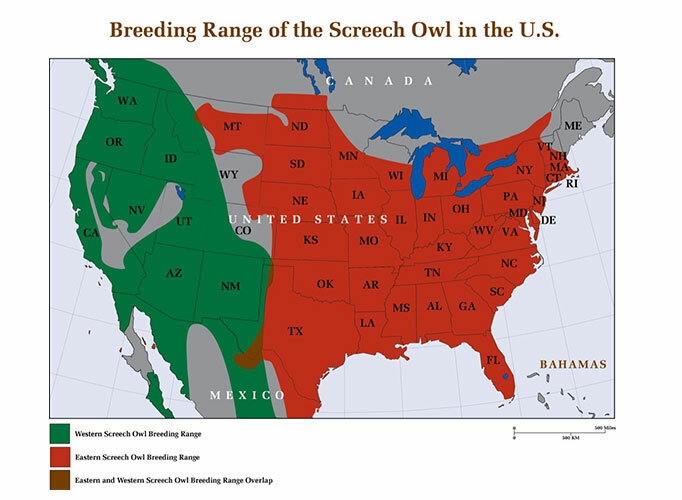 It may be that the barn owl populations in mid-state could rebound through being populated by young owls dispersing from the coastal regions as long as nesting sites were made available.